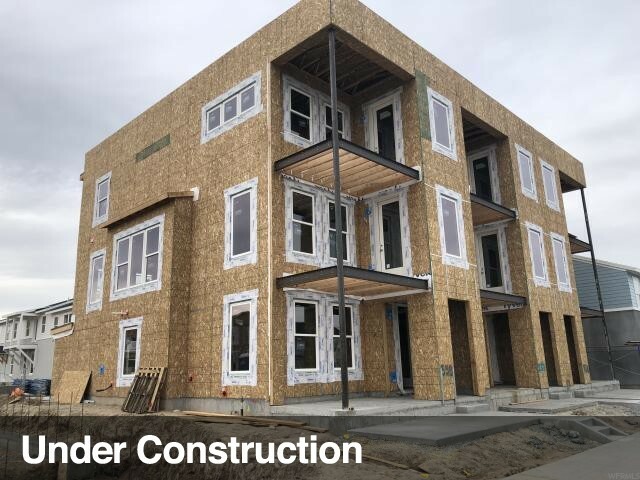 All CREEKSIDE TOWN HOMES homes currently listed for sale in South Jordan as of 04/21/2019 are shown below. You can change the search criteria at any time by pressing the 'Change Search' button below. "New, Pick your colors. Home with a view! Spacious home with large master suite, 2 living areas, 2 covered balconies, fenced in courtyard plus an oversized garage. Room to add 4th bedroom with bathroom/Den. Pictures of former model home. Close to Trax!"